Thinking/Language/Avramides: thesis: beings without language can have thoughts. Thinking without Language/Avramides: then language mere vehicle for communication - Schiffer: the Gricean concepts allow for that, but contingently there are no such beings. 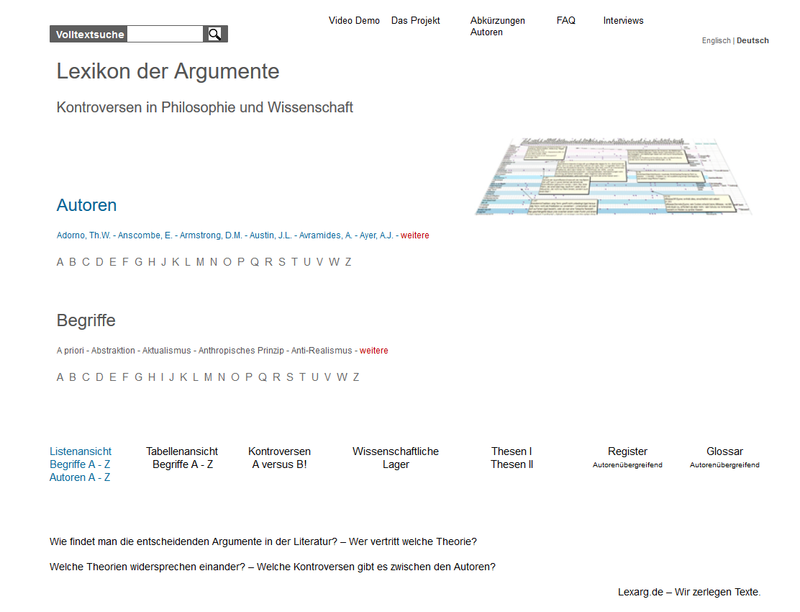 Thinking without Language/Reductionism/Avramides: there is only a problem for reductionism if the assertion is conceptually related to the semantic and psychological concepts - (and is not simply empirical) - Davidson: psychological concepts cannot be instantiated without semantic ones - SchifferVsDavidson: ditto, but they can be grasped without them! - Avramides: then the mere intuition that there can be no thinking without language is not sufficient for an antireductionism - Antireductionism: must assert that the assertion of the reductionist a deep epistemic dependence is unfounded. DummettVsIdealism/DummettVsLocke: wrong code concept of language for ideas - significance is not explained by thoughts - where the thoughts, in turn, are without reference to language - does not explain how thoughts themselves come to significance - then mother tongue like foreign language - Solution/Dummett: grasp = use: E.g. "square": sort out square things -then no representations to connect sentences with thoughts - understanding instead of association - AvramidesVsDummett: but allows no thinking without language. Thinking/Dummett: can only be investigated through language (not through behavior) - AvramidesVsDummett: also through behavior.